Spendenkampagne von Savannah Jenkins für Stephanie Perales: Please help these boys and family!! Please help these boys and family!! 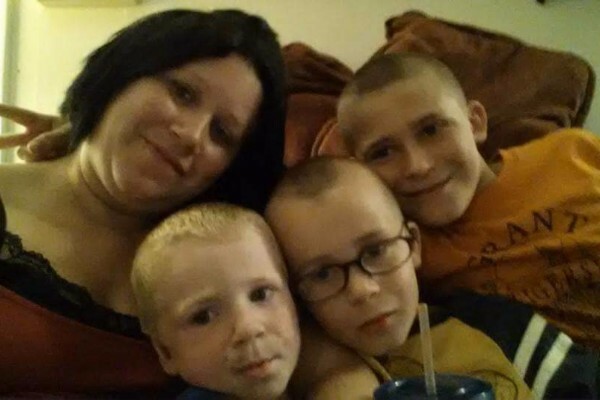 These three boys lost their mom in a car accident. Could you please help!! The family could use some money in help taking care of these boys. Make sure that they have food, clothes, and Christmas. She was a single mom and two of her her children did not have dads in her life. Mary & family I know it isn't much but it is all I can do at this time. My thoughts and prayers are with you all during this time! Thankfully these boys have a family that loves them & will be sure to take care of them. My prayers and thoughts are with all of you at this very sad time.